Could interplanetary space travel be made possible by harnessing the power of a nuclear bomb? 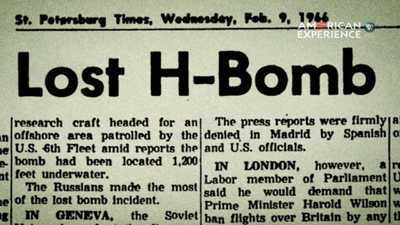 In 1958, that was the question facing nuclear physicist Freeman Dyson and the team behind Project Orion — one of many Cold War attempts to find new beneficial uses for the bomb. 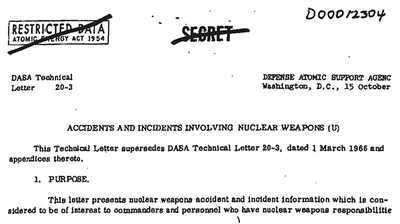 Then one day, Dyson had a realization that made him rethink his support of nuclear testing. Learn his story in this co-production of Retro Report and American Experience. 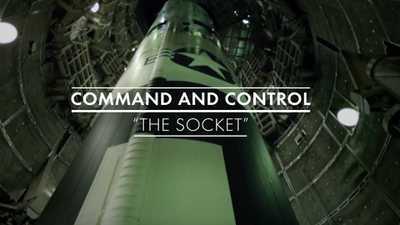 Filmmaker Robert Kenner talks about filming inside of a decomissioned Titan II Missile complex in order to recreate a harrowing event from 1980.